Our first year of marriage, we were thrilled to move into a 600 square foot cinder block apartment with no washer, dryer, air conditioner, or dishwasher. I had had a slew of jobs over the summer post-graduating from my undergrad and I seriously wondered if I was going to be doing night shift tech support for the rest of my life. After I was offered my first teaching job, right before Devin finished his last year of grad school, we decided our apartment was perfect for us because it allowed us to save money even when we would have had more conveniences. I cried when we moved into our first apartment with all of these modern conveniences, but I wouldn’t take back our experiences for the world. This thriftiness has followed us throughout our entire marriage and helped us throughout emergencies, by keeping out of debt, and helped us just worry a lot less. 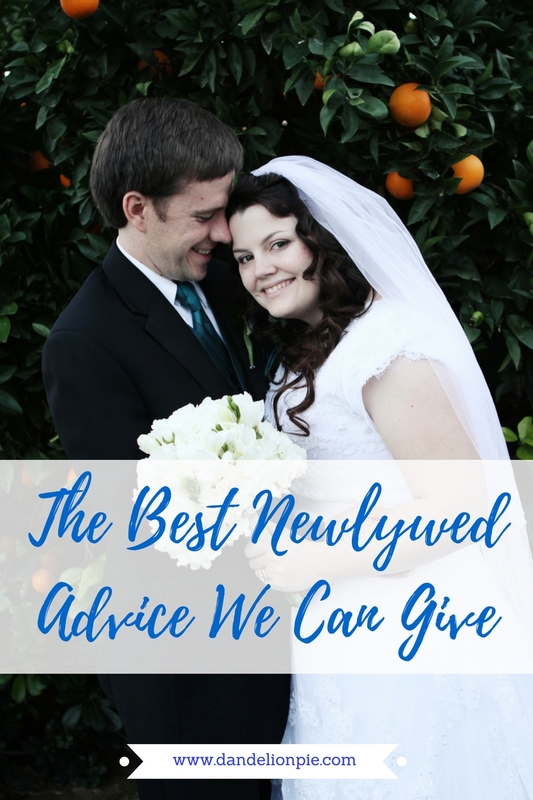 The following is the best newlywed financial advice we can from our experience. Figure out what your financial priorities are together. 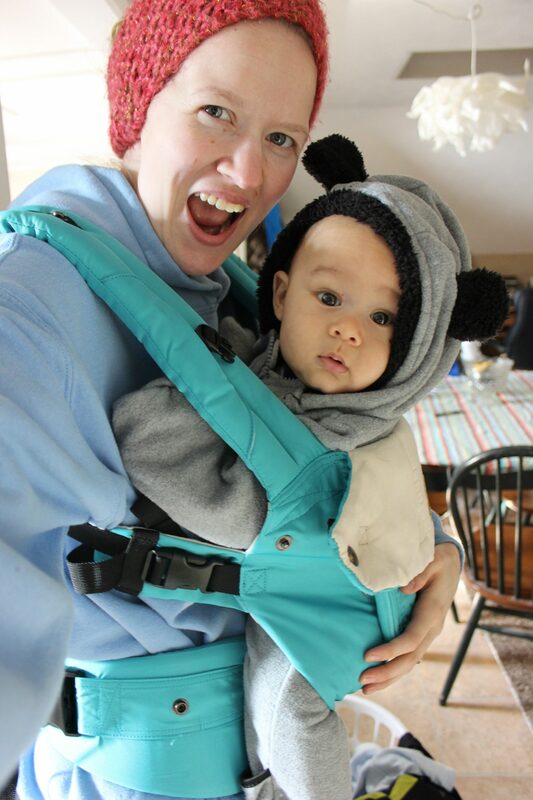 It was easy when we first became married to budget our finances: we had nothing; the furniture for our whole apartment was a whooping $500 (which included a Sam’s Club mattress). We made meager financial goals together like stay out of debt, don’t spend excessively, but we hadn’t made any large financial priorities or goals together. 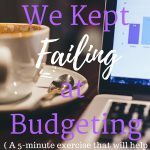 My husband is an accountant and would organize our budget in Mint every month, but it wasn’t until we both started sitting down together to decide where we wanted our money to go that we started feeling successful. We ended up creating the following budgets: utilities, date night, groceries, rent/mortgage, tithing (we pay 10% to our church), and our separate fun money. Budget for each of you to have separate fun money every month. 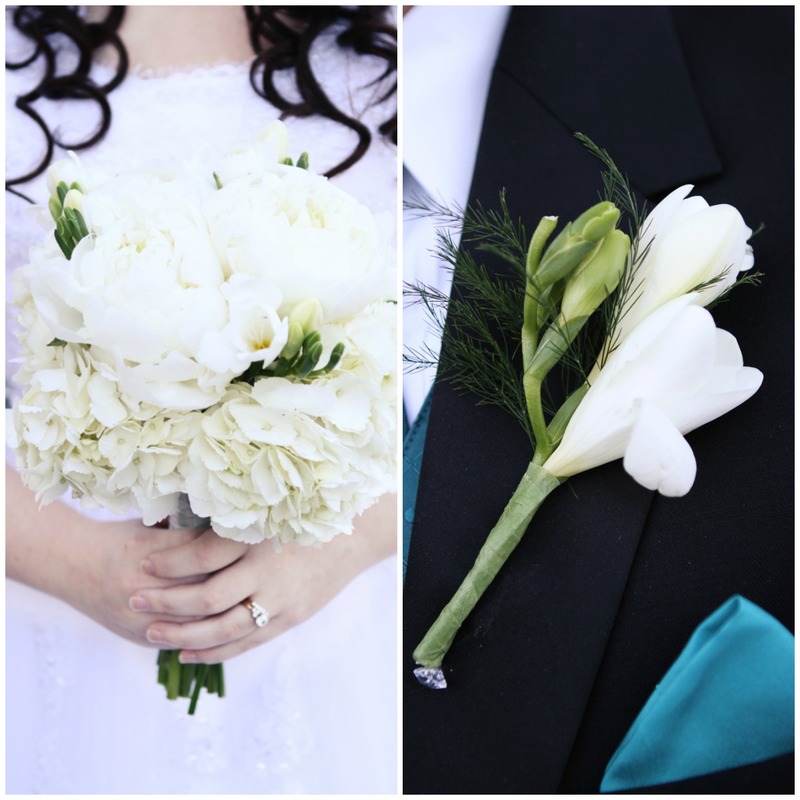 Shortly after getting married, it became even more obvious how different our hobbies and interests can be. 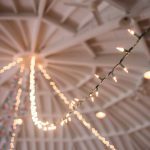 We were already committing to share everything together for the rest of forever, but it didn’t seem like 100% of our budgets, hobbies, and interests should also be completely aligned. We ended up allotting $25 a month for each of us to spend without talking to the other one; as we earn more money, our individual budgets has also gone up. This has helped us keep up with our individual interests as well as go out to eat with friends when we would like. When we are both working, we only live off of one salary. One of our financial priorities is to be able to have flexibility for the future. For us, that has meant budgeting our needs so that I can work for enjoyment instead of out of necessity when babies come to the family. This has meant making a series of small choices that have turned into big ones over time. For example, I drove a 1993 Honda until someone totaled it and I will be driving my next car until it dies too. This also really showed when we were house hunting; even though we could have looked at bigger homes or remodeled everything in our home upfront, we only looked at homes we could budget for on Devin’s salary alone. When we began house hunting, we didn’t even look at the amount that we prequalified for. Instead, we decided on our own how much we were willing to pay for a mortgage. If you want something and don’t have the money, then you don’t need it. Especially when I was working full-time as a teacher, I had a few coworkers that told me I needed to go buy some new clothes or get my nails done. While I agree it would have been nice, I went three years without having new shoes so that we could live with minimal debt while I was in grad school. Throughout most of graduate school, I also kept my hair long and cut it myself to save money as well as cut Devin’s hair. These are the things we chose to sacrifice during that time, but everyone would probably choose different things to cut back on.There have been a few times when I really sincerely wished we had more or I felt a lot of pressure from what we didn’t have, but I know it has helped me be more creative; almost all of our home is second hand and upcycled items and yet I get so many compliments on it! When we have had debt, we always aggressively pay off the debt with the highest interest first. Despite saving and planning, during my first semester of grad school someone totaled my car the week my next semester’s tuition was due. It took us a year to get out of that debt and we still have a car payment because of it, but we decided to cut all restaurant spending for a month to help us speed up the process. Before we were in this debt though, we researched several plans to figure out the lowest interest rates. Now that we no longer have the debt from the car wreck, we are aggressively paying off my car. While our lives have been slower than we thought it might be because of how financially conscious we have been, road trips have become our best friends and we have visited a lot of places. We don’t eat fancy meals out, but we’ve learned to really enjoy cooking and baking together. Living within our means has made us rely on each other, look forward to the future together with goals, and develop trust in each other as we help each other reach these goals. We have no debt outside of my car payments and our mortgage, but we hope that we can finish paying these off early in the future after we build 3-6 month emergency savings for ourselves. 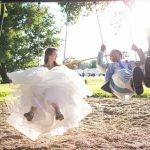 What are the best newlywed financial tips you can give? 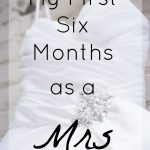 Connect with Autumn on Twitter, Facebook, Instagram or Pinterest! We’re Going to Make It, You and I.
I think you’re right! If you’re organized and practical when you’re budgeting, it will really help you keep track of your money and where, exactly, it is going. Nice pointers! Thanks so much for the advice! Love this advice, especially the message of not buying something you don’t absolutely need. It’s so important to remember that in this world that we live in that is so focused on consuming!